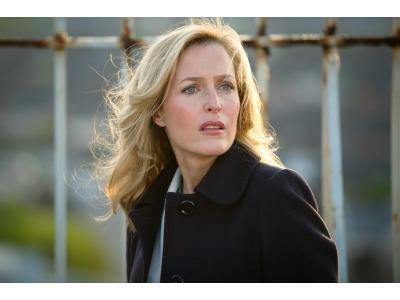 Gillian Anderson joins host Robin Milling to discuss The Fall, her first lead investigative series since The X Files. Playing a detective superintendent investigating a serial killer in Belfast, she jokes she's had nine years of medical school as Scully. 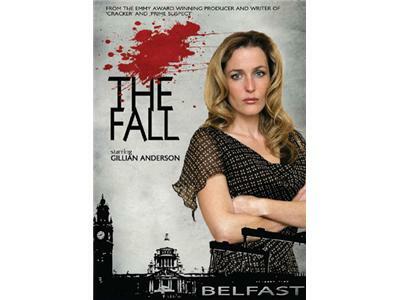 The Fall is shot in Belfast and the tourism board has Gillian to thank as room 203 in the Hilton Hotel, where her character stays in the series, is booked through the winter of 2014. Gillian tells Robin she's got a bit of an identity crisis, being born in Chicago and moving to London. In grade school she used her English accent to make friends, but kids can be cruel so she adopted an American accent. Now she says she can't escape 'the Britishisms' and calls London home. You can also see Gillian on the NBC series, Hannibal as Lecter's therapist, and the upcoming series Crisis.